The shipping industry may form an integral part of global trade, but it has been hit particularly hard in the past five years. A decline in global demand caused huge levels of overcapacity in the industry, with the Baltic Dry Index – used to track daily rates for bulk shippers – falling 41 percent in 2012, representing its worst performance in 26 years. However, the five years of overcapacity seem to be drawing to an end for the industry. With global economies getting their houses in order and returning to steadier levels of growth than seen for many years, many observers see demand pushing the shipping industry back towards pre-crisis levels. One industry betting on shipping seems to be private equity, which has invested increasing amounts in maritime firms in recent months. The private equity industry has been taking a particular interest in shipping investments in recent years. The industry is expected to return to growth over the long term, and certainly within the three-to-five-year timeframe the private equity investors typically look for. 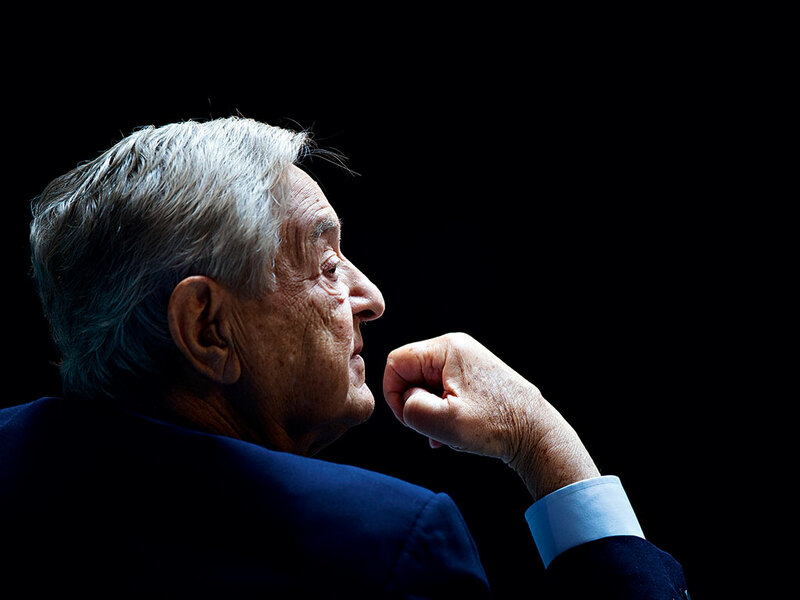 One recent investor was George Soros, who always seems to be one step ahead of the game when spotting resurgent markets. This year he used his private equity firm Soros Fund Management to increase his shares in six Greek shipping firms, including Baltic Trading, Safe Bulkers and Diana Shipping. Elsewhere, Asian shipping firms are seeing a lot of interest from US private equity funds. According to Marine Money, over $3.5bn has been invested in 2013, up on the $2.7bn of 2012. Earlier in the year, law firm and shipping specialist Watson, Farley and Williams published its Maritime Briefing, which revealed that interest among private equity investors had piqued. They said that in 2011 and 2012 private equity funds had sealed 24 shipping transactions worth a combined $6.4bn, and that trend was likely to rise in the coming years. “Fund managers, sensing opportunities in the market, have grown more and more interested in shipping, and ship owners, facing tighter and tighter credit markets, have increasingly welcomed private equity as a new source of badly needed capital. However, speaking to CNBC recently, Richard Meade, Editor of shipping industry paper Lloyd’s List, said that while things were likely to improve, the industry was not out of choppy waters yet. “There is a general consensus in the market now that we have reached the bottom – if you look at asset values in terms of the ships we’re at record lows here – and I think people are going to be looking to consolidate, find operational efficiencies and move into the up cycle.